Oiled beechwood laptop brush with a joint to make 2 rows. On a swivel screw for ease, so you can use on different positions. 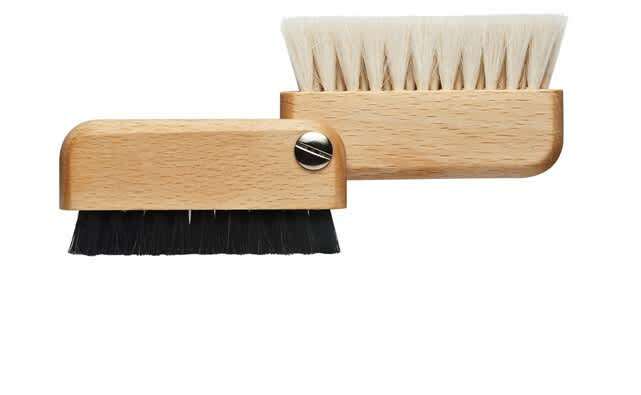 The anti static properties of goat hair makes this brush essential for all computer owners.